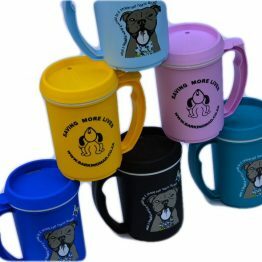 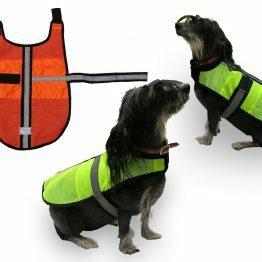 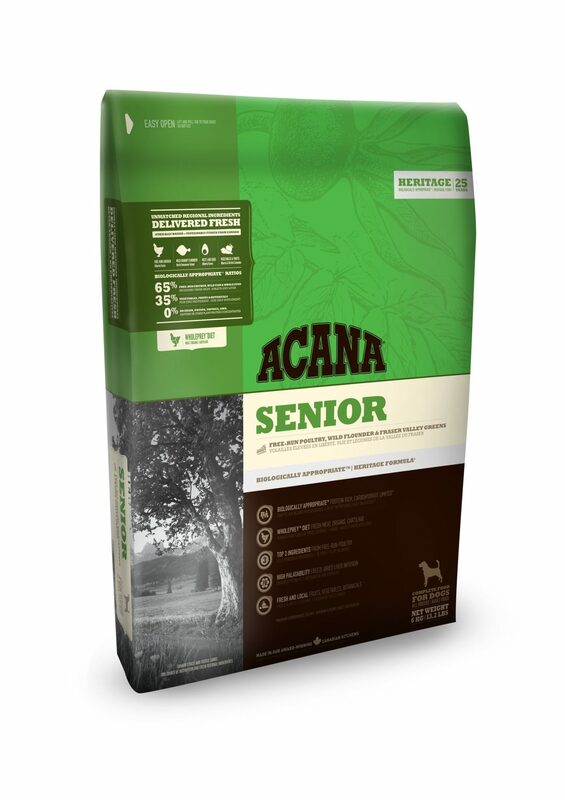 Acana Senior Dog (for all breeds) has been developed specifically for dogs 7 years and older. 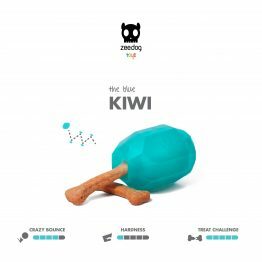 Metabolizable Energy is 399 kcal per 250ml/120g cup, with 35% from protein, 29% from fruits and vegetables, and 36% from fat. 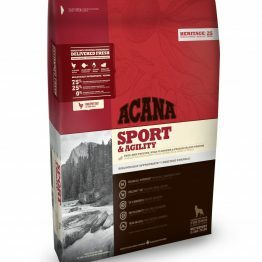 Acana Senior Dog (for all breeds) has been developed specifically for dogs 7 years and older. 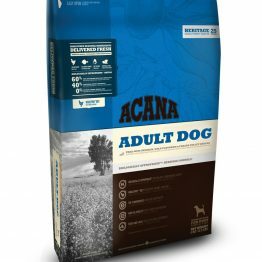 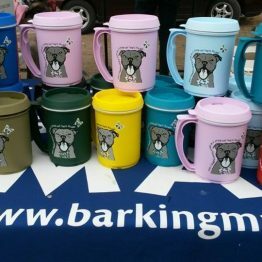 Senior dogs are best fed a diet rich in meat proteins to support lean muscle mass, yet low in high GI carbohydrates which can lead to obesity and diabetes. 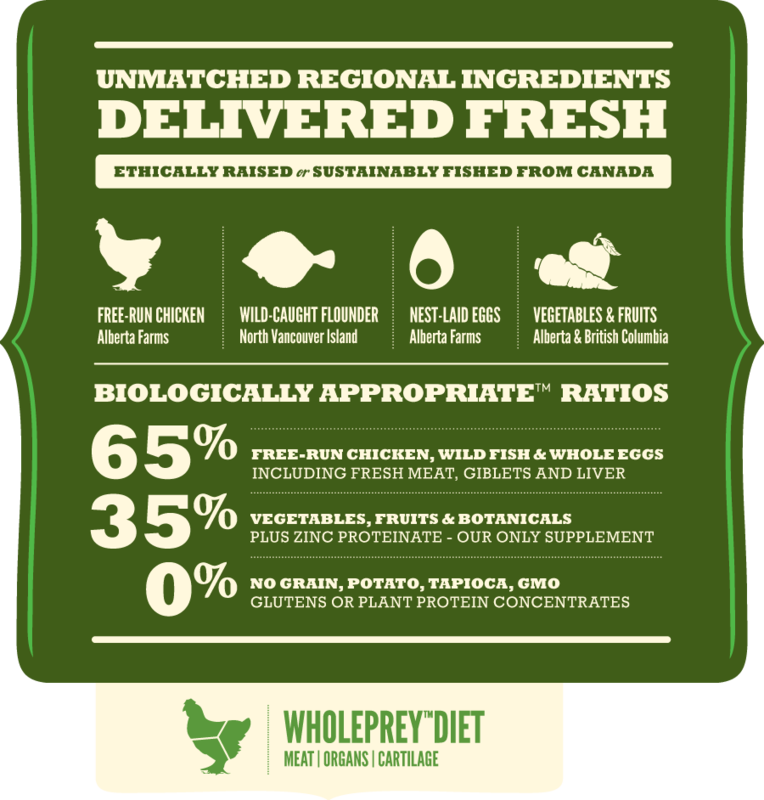 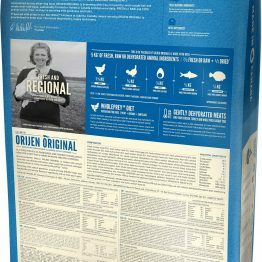 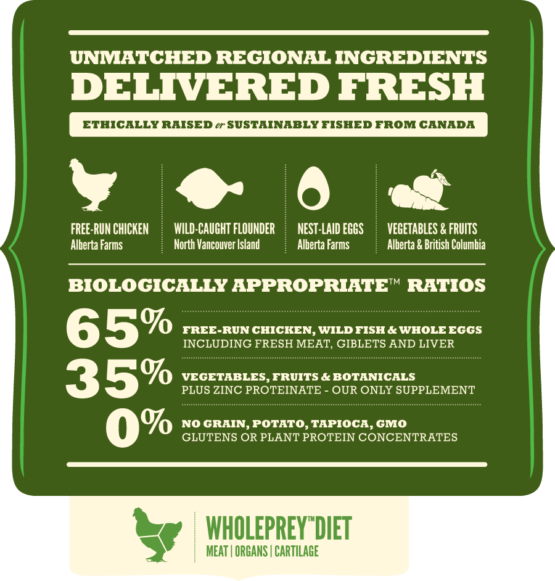 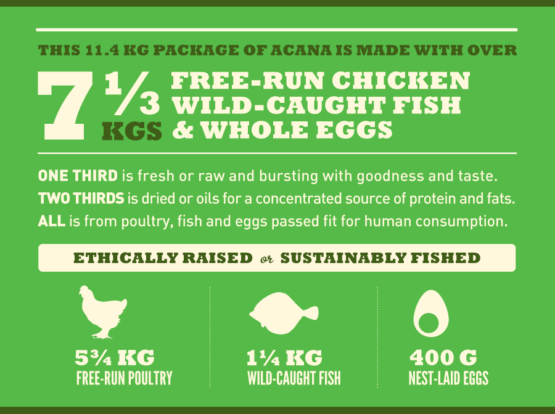 Acana addressed those needs with free-range chicken, whole eggs and Flounder for protein and starchy vegetables such as pumpkin and squash for carbohydrates. 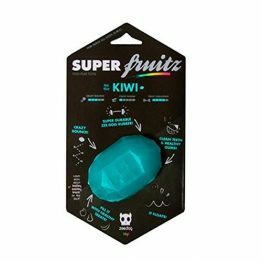 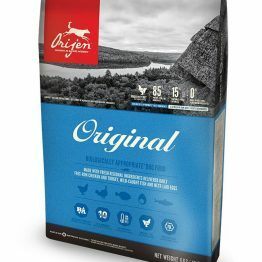 Another important ingredient included is alfalfa sprouts that support a healthy digestive tract and contribute to good organ function as well as Omega-3 oil for strong joints and a healthy coat. 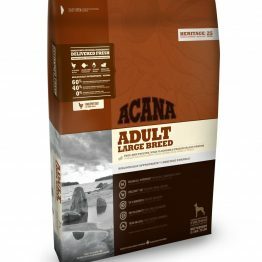 Prepared from Canada’s best and freshest ingredients in Acana’s award-winning kitchens, Acana Senior Dog (for all breeds) is a delicious way to keep your senior dog happy, healthy and, strong. 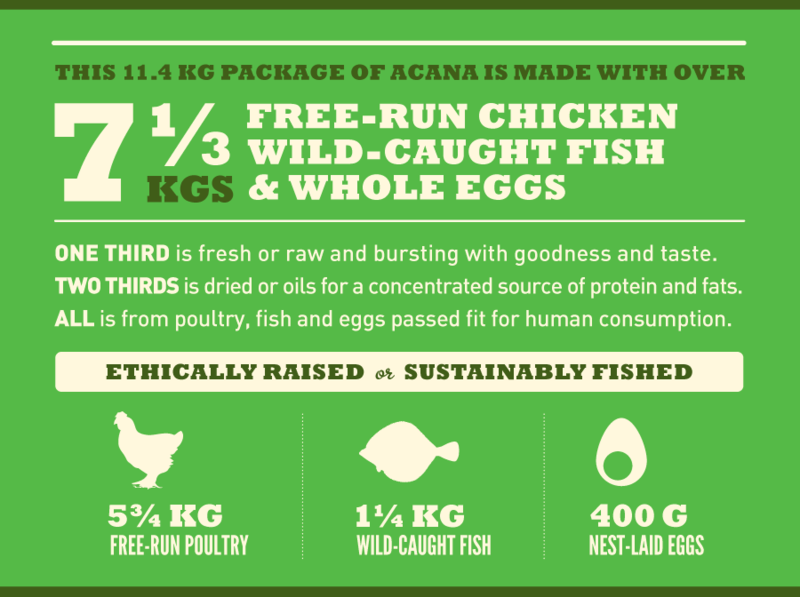 ACANA Senior features an unmatched variety of local ingredients that are raised or fished by people we know and trust, deemed “fit for human consumption”, and then delivered to our award-winning kitchens fresh each day!